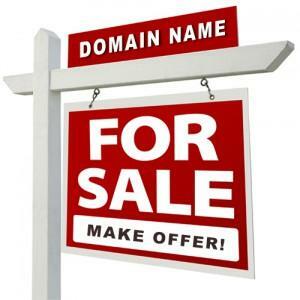 Would you like to buy one of our "Big Buck" domain names? Please send us an inquiry using the contact form below, and we will take any reasonable offer into consideration. We will typically give a discount if you would like to purchase multiple domains from us. Most of the time, we will correspond with you the same day. We are real domain investors based in the U.S.A, so we read/speak English only. The domain transfer process can usually be initiated within 24 hours of confirmation of wire transfer or escrow payment. Please include any other questions or concerns you may have in the message box.